How long have you worked at Wilsons Auctions? 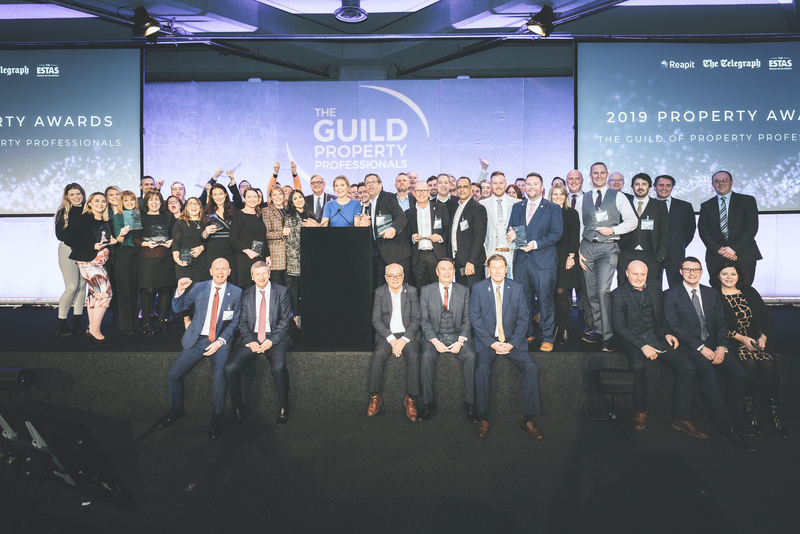 Why did you join The Guild of Property Professionals? We joined The Guild in the hope it will offer Wilsons Auctions an opportunity to work closer with Northern Ireland Estate Agents, allowing us to work together and assist each other to help our clients achieve a successful sale. 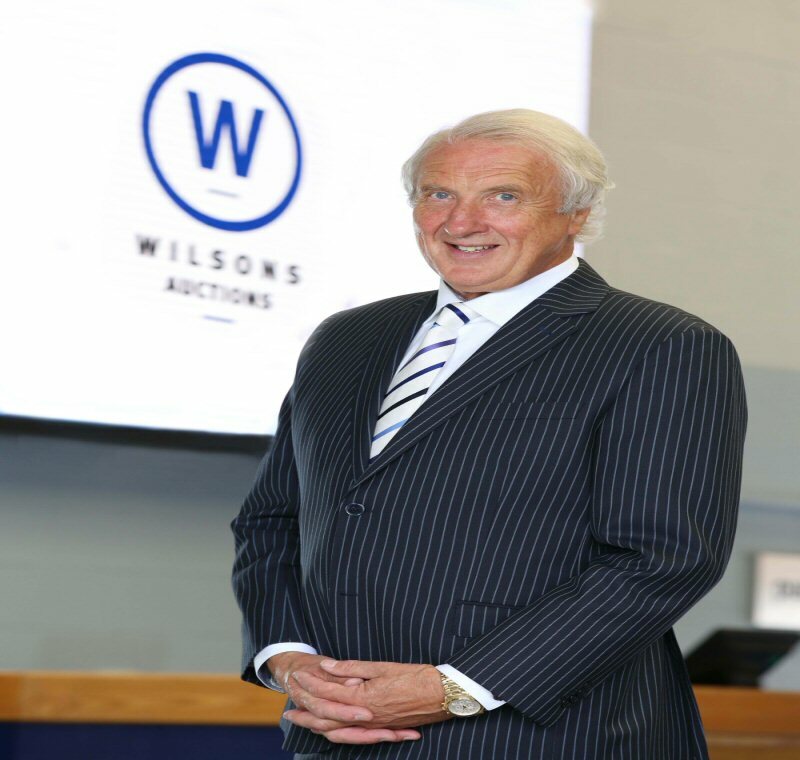 Wilsons Auctions is a family-owned business, established in 1936, it now has branches across the UK and Ireland. 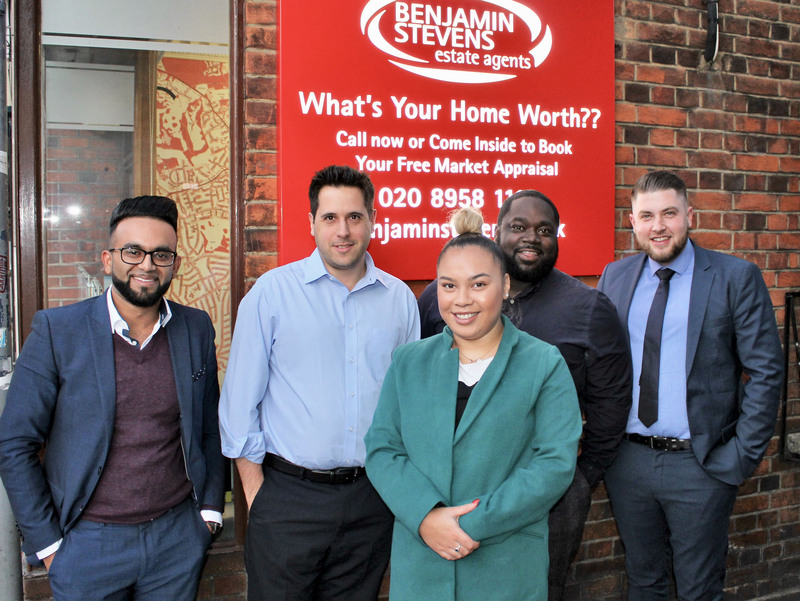 We are delighted to be able to conduct a significant number of auctions across our branches including property and private treaty auctions which we have developed over recent years. I think I would have to take a sick day! You need to have a love for property, enthusiasm, an eye for detail, good communication skills, enjoy working with people and in today’s market you need to be digitally able. What is the cheapest and most expensive property to go under the hammer with Wilsons Auctions? We sold a derelict cottage in Dromore, County Down for £7,500 which has been the cheapest property sold, while a few months ago we were involved in the sale of quarries in the Republic of Ireland by auction which achieved a total of €7.22 million. Where are the three best places to invest in Northern Ireland and why? East Belfast, Glengormley and Lisburn would be the best places to invest as all have high demand for rental properties. Most of our buyers are rental investors or developers looking to upgrade and flip a property. Any tips for first time bidders? Do your homework, make sure you view the property you are interested in and do due diligence with your solicitor on the Legal Pack. Research properties in the locality, and get a feel for what is selling, who to and for what price. What is the fastest you have sold a home at auction? 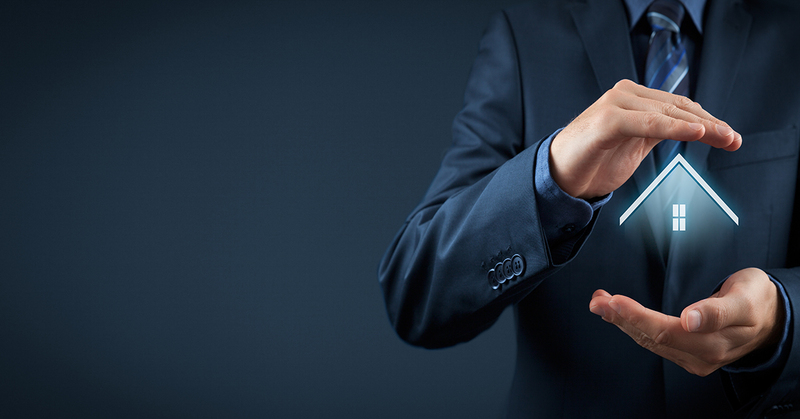 Often we would sell properties instructed late into an auction, sometimes less than two weeks. We recently completed on a house in Ballymena, Co. Antrim in 14 days, the house had a guide price of £110,000 and we were delighted to say it made £167,000 at the fall of the hammer. How can people calm their nerves during auction day? For the vendor I would say to have full confidence in the agent who is selling the property. For buyers, try and enjoy the thrill of the auction, get to the auction hall in plenty of time to get a feel of the auction before the property you are interested is due to be sold. Don’t be scared to ask any staff for assistance or advice. Preparation is key; come prepared with an idea of your maximum bid. It is important that the auctioneer can see you, so choose your seat wisely and bid early. What is next for the Northern Ireland property market? It seems to change on a daily basis when you listen to the news, however, in Northern Ireland we have survived through some adverse times and no matter what’s thrown at us we always get through. The perfect partner to share it with.